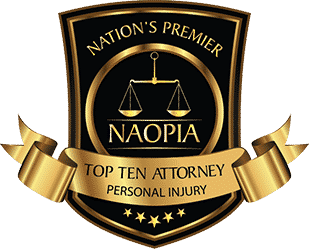 In New Jersey, driving under the influence (DUI), or more commonly known as drunk driving, is an offense that occurs when a person operates his or her motor vehicle with a Blood Alcohol Concentration (BAC) of 0.8% or more. 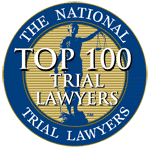 It must be noted, however, that a person can also be charged with DUI even with a BAC less than 0.8% if his or her driving is negatively impacted. Not only is driving under influence of alcohol prohibited, it is also prohibited to drive under the influence of a narcotic, hallucinogenic, or habit-producing drug. Further, if you allow someone else to drive that is proven to be under the influence of alcohol or drugs, you can also be charged. 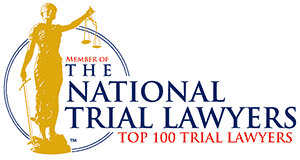 The state of New Jersey is very strict with individuals charged with DUI, and for those with repeat DUI offenses, the penalties are severe. A first offense of DUI (0.8% BAC up to less than 0.10 BAC) is punishable with a fine of a few hundred dollars, mandatory attendance at classes at the Intoxicated Driver Resource Center (IDRC) and a suspension of one’s driver’s license for three months up to seven months. For a second DUI offense, the fine rises to between $500 and $1000, and includes mandatory community service for 30 days or more. The individual’s license can be suspended for up to 2 years, and when driving privileges are reinstated, the state of New Jersey also requires the installation of an ignition interlock device. Mandatory classes at IDRC are also required. For a third DUI offense, an individual faces fines of $1,000 or more, and imprisonment of not less than 180 days, or six months. Further, driving privileges are suspended for 10 years and when reinstated, would require the installation of an ignition interlock device. The specific circumstances of the arrest may result in more complex penalties and fines, such as those associated with the failure to submit to a breathalyzer, the age of the individual, type of driver’s license held, and other factors. 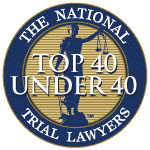 The state of New Jersey has seen a decline in criminal defenses available in DUI offenses due to the sophistication and reliability of Breathalyzer technology, but that does not necessarily mean that a charge always becomes a conviction. 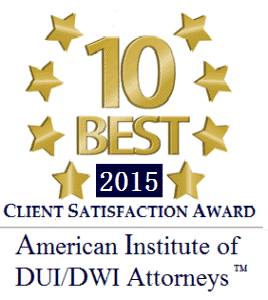 Trust your DUI defense to the New Jersey attorneys who each have many years of experience with the intricacies of DUI law in the state of New Jersey. You can rest assured that you will receive great advocacy, without judgment, and the best possible outcome. 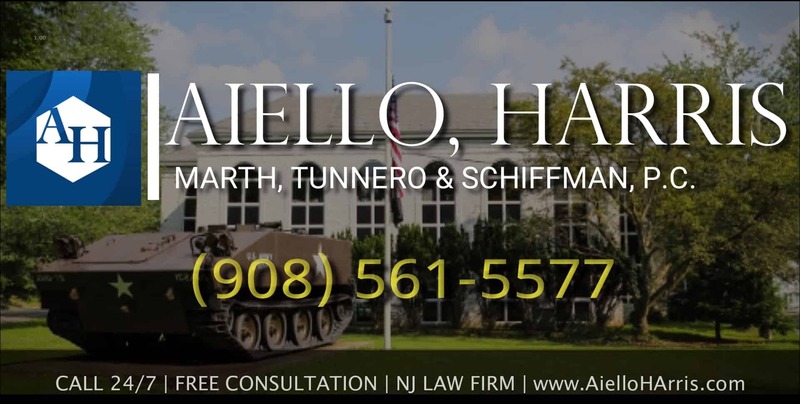 Call Aiello, Harris, Marth, Tunnero & Schiffman, P.C. today at (908) 561-5577 or contact us online. Your initial consultation is free.